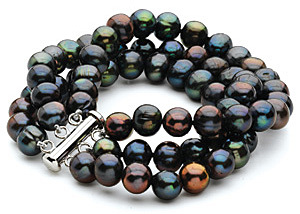 A gorgeous large collection of fine Pearl jewelry has just arrived at AfricaGems featuring Freshwater Cultured Pearls, Tahitian Cultured Pearls, and South Sea Cultured Pearls in elegant and modern designs. 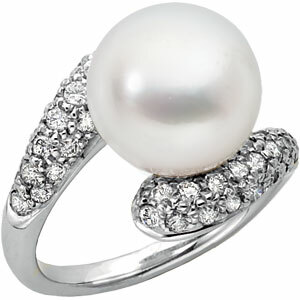 A fabulous array of Pearl Rings, Pearl earrings, Pearl bracelets, and Pearl necklaces set in high quality white gold, yellow gold, or sterling silver make up this collection. 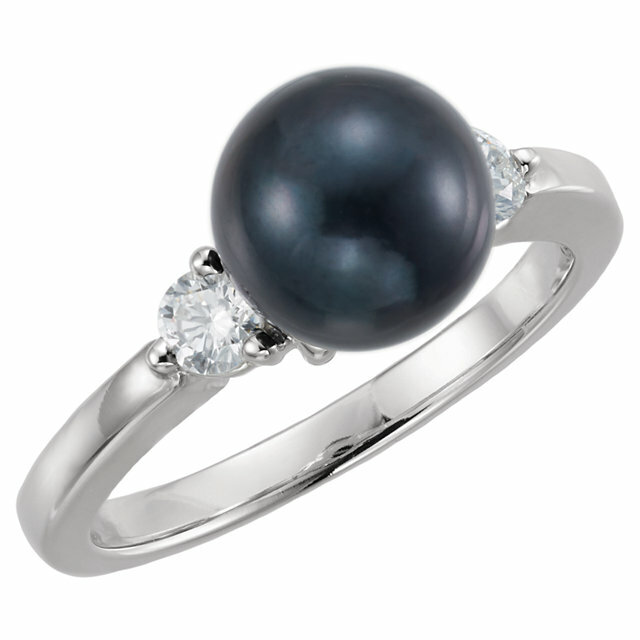 Many of these classic pieces feature tasteful precious gemstones as well as breathtaking Pearls. 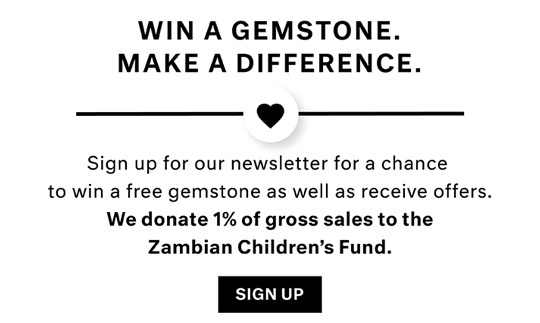 A few of our favorites include a stunning pair of affordable dangling pearl earrings accented with majestic Blue Topaz or a unique piece made from thick black braided leather set with pearls an onyx- a true trendsetting item. 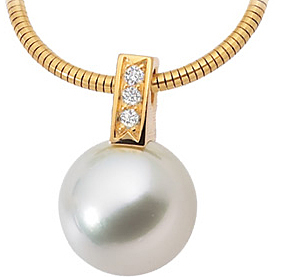 Pearls are always the timeless, perfect gift! A famous Jewish proverb that expounds on the strengths and power of women wisely states: �Who can find a woman of valor? Her value is far beyond pearls� (Proverbs 31:10). It�s interesting that pearls are the precious item used in this verse in comparison to a woman�s value. The Jewish scholars learn a very beautiful message about pearls from here. When an oyster finds a grain of sand or some irritating object inside of it, it continues to smooth and coat the object until over time the point of irritation becomes a pearl. So too, a wise woman in her relationship with herself and others will exercise patience and kindness in dealing with difficulties until she eventually transforms the hardship into something valuable and beautiful. When we contemplate this deep meaning, there is something very special about a woman wearing Pearl jewelry and internalizing the positive message of using feminine strengths to build herself and those around her. 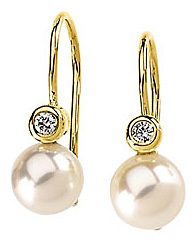 If you are a real Pearl enthusiast you must check out our array of matching Pearl jewelry sets. Wearing matching accessories can really pull a look together and we have a wide variety of matching sets. In addition, we offer a 15% discount on the purchase of an entire set.